H. J. Strauss (1912-1995) from 1942 was a professor at the University of the Free State (UFS), Bloemfontein, South Africa. He was the first philosopher at the UFS who advocated a reformational philsophy. In 1947 he became the head of the newly formed Department of Politcal Science. 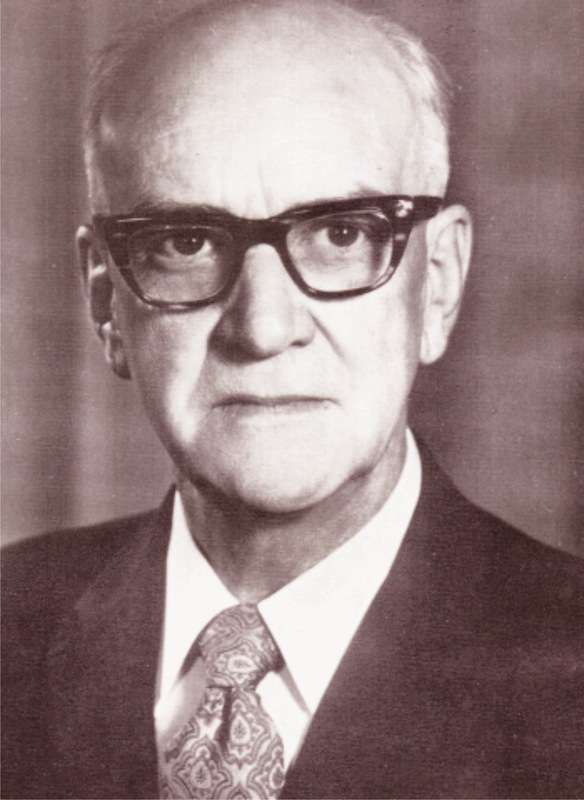 From 1968-1977 he served as Dean of the Faculty of Arts. Most of his work is in Afrikaans. He is the father of Danie Strauss.